CSS exists to fix your title and valuation challenges. We offer you broad industry knowledge on best practices and technology to improve your results! 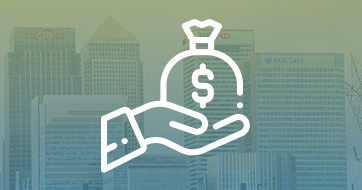 One source means one point of contact, one high standard of quality, one set of fees, and one payment process for products across title, closing, valuation, flood, recording and more! CSS has the experience and resources to insure and close your commercial transactions timely and accurately.  CSS is a dynamic, forward thinking group of real estate settlement professionals with a focused passion for providing you a superior customer experience.  Taking the time to hear each customer's unique situation allows us to custom-tailor the right solution. We listen, share our industry knowledge, then suggest and apply solutions that produce results. 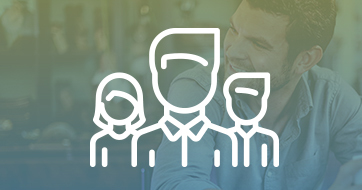 As an eMortgage and eClosing early adopter, we’ve learned what works and what doesn’t. We can guide our customers to less paper and the resulting higher profits. 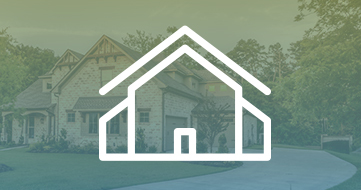 As a single source provider, CSS has an entire spectrum of products for title, closing, appraisal, flood and recording for both first mortgage and home equity. 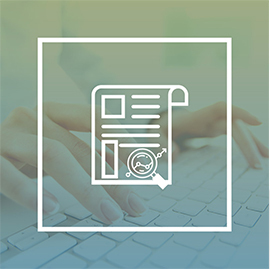 We make our performance transparent through comprehensive, easy-to-read reporting. 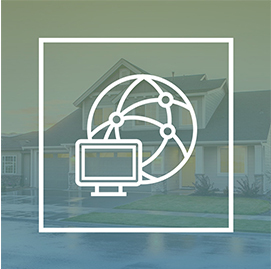 Providing this critical data improves decision making for CSS and our customers. With our industry knowledge and tech-forward solutions, we can help you dramatically improve results in a short period of time. 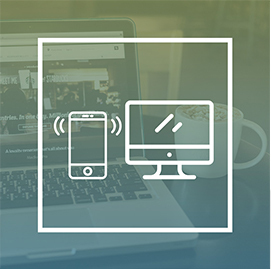 Through eClosings, estimated closing statements on our phone app, and connectivity with your software, CSS enables your mobile work style. 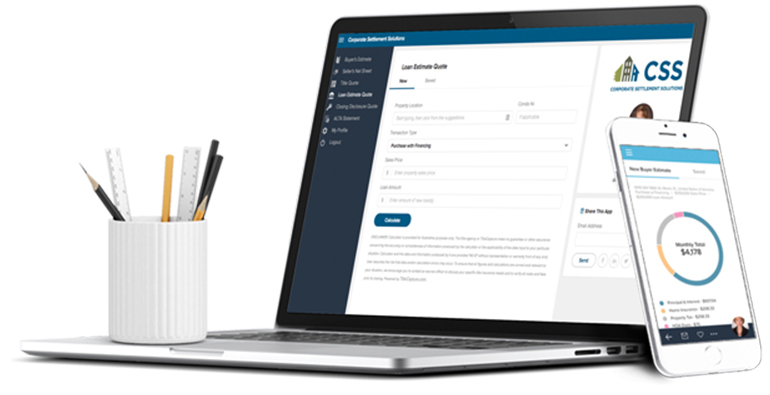 Our comprehensive toolset for buyers and sellers includes everything from educational tools on the closing process to a title quote calculator and more! With many long-time customer relationships, some spanning decades, it is clear we take serving the continuing needs of our customers seriously.  Hear directly from our customers what it is like to partner with CSS. We are continuously improving our products and technology based on our customer’s growing needs and the industry’s changing landscape. 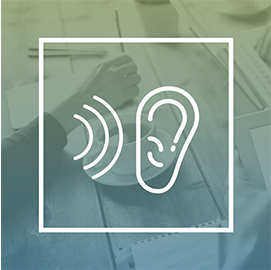 Because our finger is constantly on the pulse of industry trends, we’ve been on the forefront of digital solutions for our customers, resulting in improved customer processes and bottom lines.